The Human rights activist and renowned lawyer, noted that he really hopes the group who ordered Falz to take down the ”This is Nigeria” video would go court as he confirmed that his son, who’s also a lawyer by profession is handling the threat within the ambit of the law. During a recent interview with Vanguard, he said that in as much as freedom of speech is constitutionally guaranteed in the country, nobody has the right to threaten another person. It may be recalled that MURIC reacted to the video with contempt, stating that it ridicules their religion because some girls were seen in the footage wearing hijab and dancing Shaku Shaku. 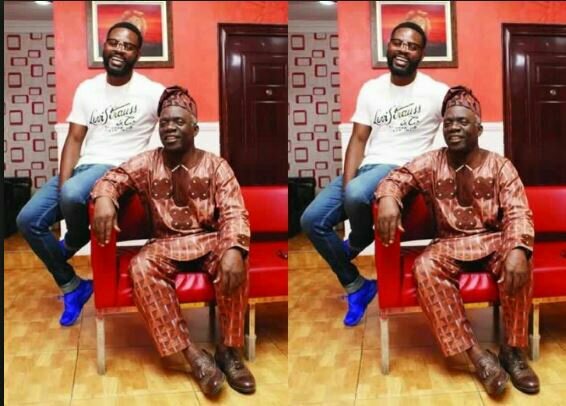 0 Response to "“This Is Nigeria”- Femi Falana Blasts MURIC For Threatening To Sue Falz, His Son"